Welcome to 2013. If you can’t guess, my One Little Word for the year is “unstoppable”… but more on that later. For now, here is a little something to kick start January. 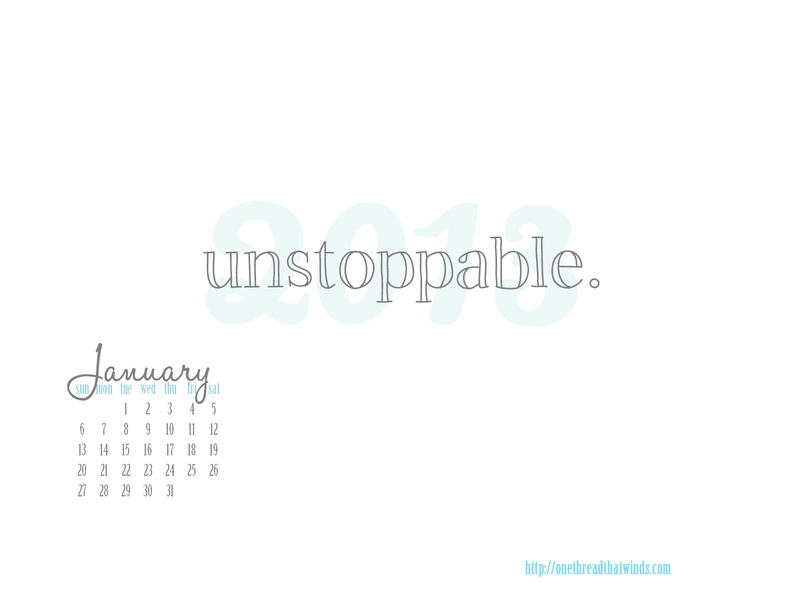 Here’s to an UNSTOPPABLE 2013! Next ›Goodbye 2012, Hello Lucky 13!